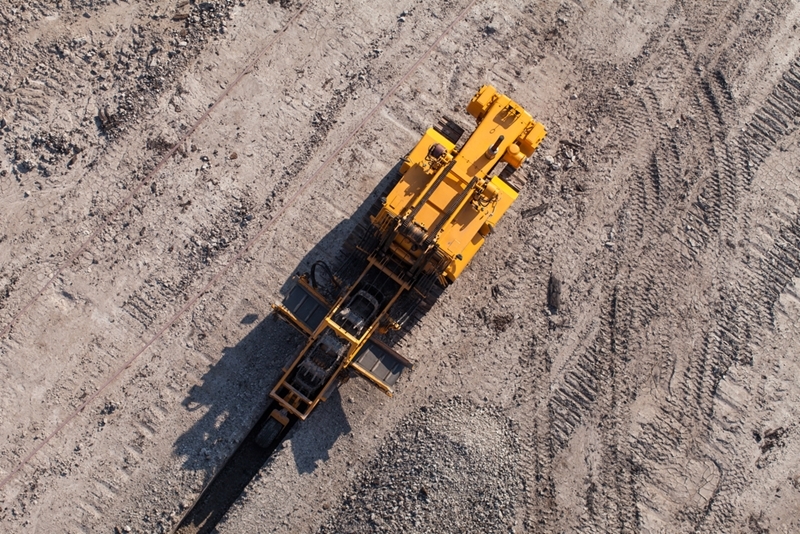 Australia's mining operations have benefited from technological advancements over the past and with the likes of Rio Tinto among the first to implement driverless vehicles, it's certain the industry will change rapidly in the coming years. Now, according to Engineering Australia, virtual reality (VR) is set to take health and safety in the mining industry to the next level. Let's consider how equipment and processes that are currently in place could be improved and supported by VR. Utilising the right equipment can help keep employees safe. Ensuring all processes concerned with material transportation, shipment, mixing and production are inherently linked to reliable and accurate measurement. Besides quality control, utilising the right equipment can help keep employees safe within any facility. For example, tramp metal detectors make sure unwanted and possibly dangerous material does not damage other equipment or personnel, whereas density gauges and pipe coils effectively measure the density of ferromagnetic content within pipes. Without adequate equipment, the dangers of working in a mining operation are only exacerbated. This is why training staff on processes and instruments alike is so essential. Virtual reality can improve safety training for mining operations. How can virtual reality improve operations? Virtual reality now promises to make mining operations safer as information modelling and VR applications allow real-life scenario training in a way previously not possible. Kingsley Smith, virtual reality business development manager at GHD Advisory, is involved with introducing VR to the industry. He emphasised how training, emergency response and maintenance can all benefit from using virtual technology. This, he said can help particularly remote and complex sites increase not only their safety but productivity as a whole. "That means not just running generic training, but developing site-specific training for customers," Smith suggested. He also pointed out that "being able to use it as a data layering environment where we're talking about central visual databases that can be accessed and distributed across the internet." Over the next year, GHD Advisory will develop connectors for software and workflows around VR to help operations gain long-term value from the technology. Consequently, these developments mean that mining facilities, open to using data with VR and augmented reality, are on track to leading the market in terms productivity and safety. At SRO, we recognise how important excellent equipment is when it comes to your employees' safety and operational productivity. We provide our clients with expert and brand-agnostic advice regarding the design, engineering and maintenance of industrial measurement equipment. Because of this, you can be sure that our specialist team only makes recommendations that are tailored to your needs. For more information, reach out to us today. How you can improve productivity in your warehouse How you can improve industrial accuracy with a belt weigher Technological ways for businesses to improve agricultural output Why is tramp metal detection key to mining safety and productivity?